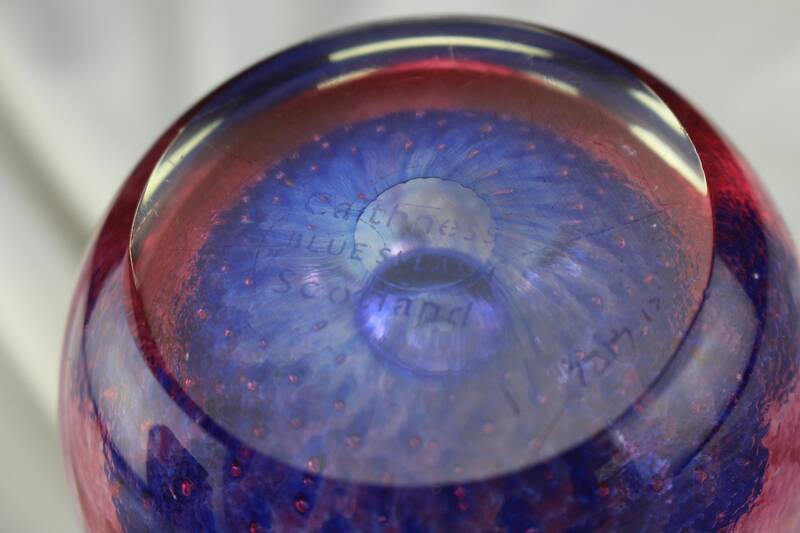 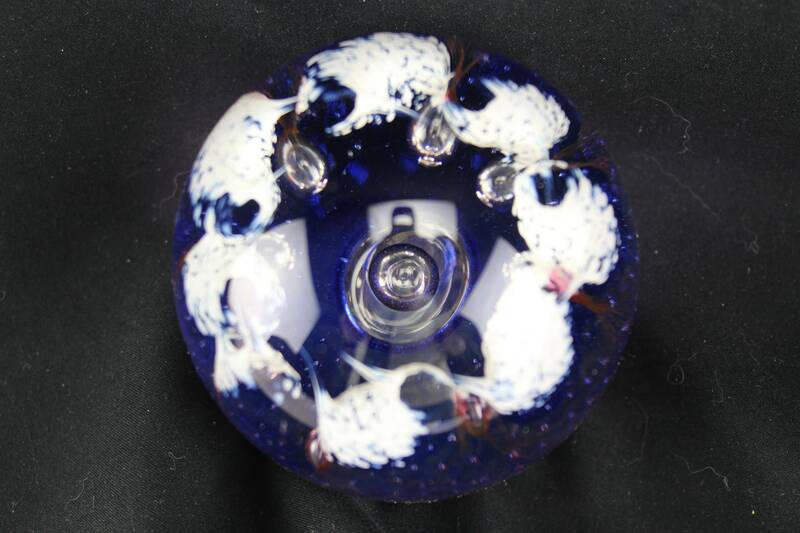 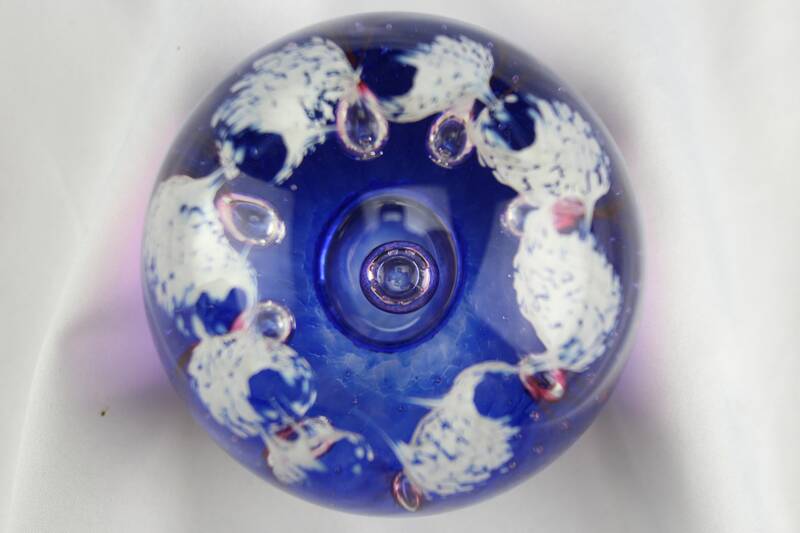 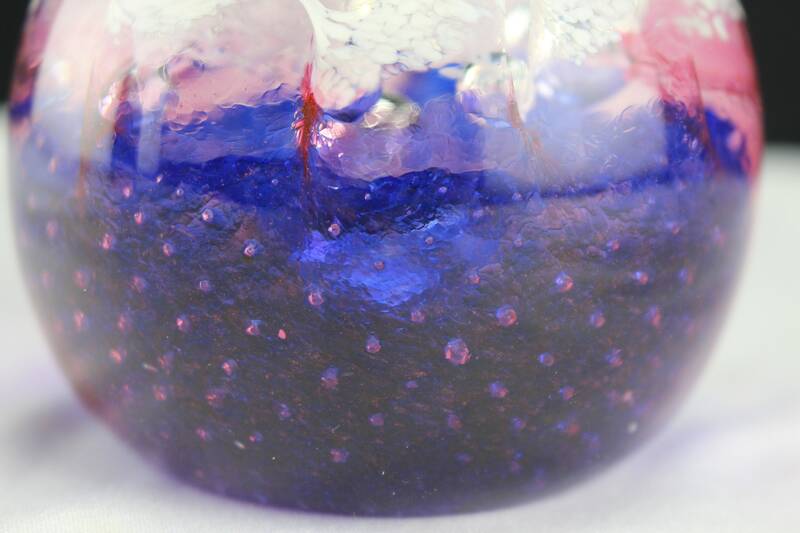 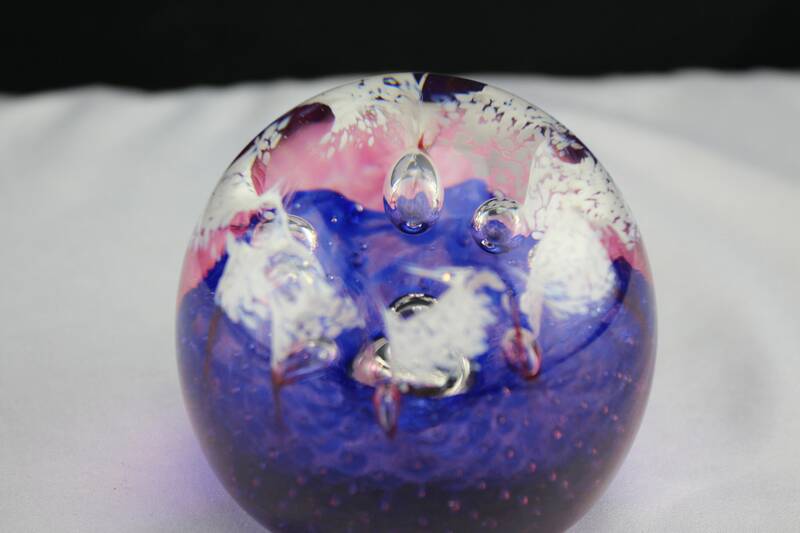 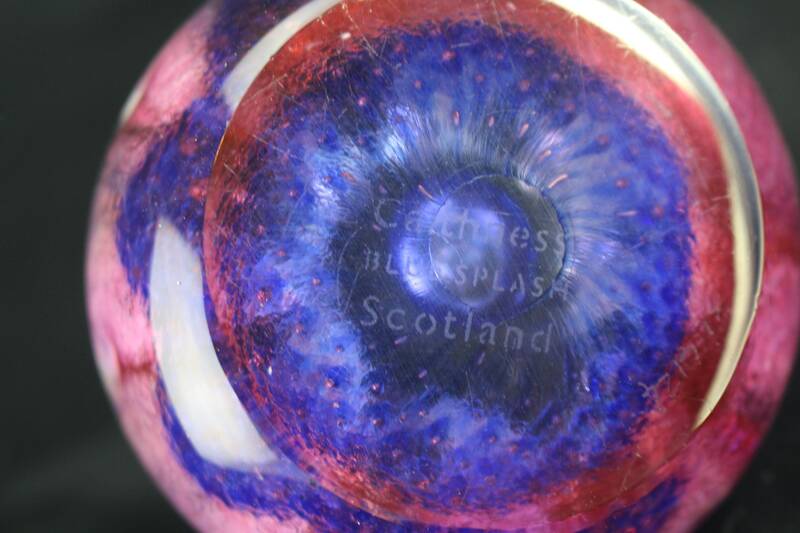 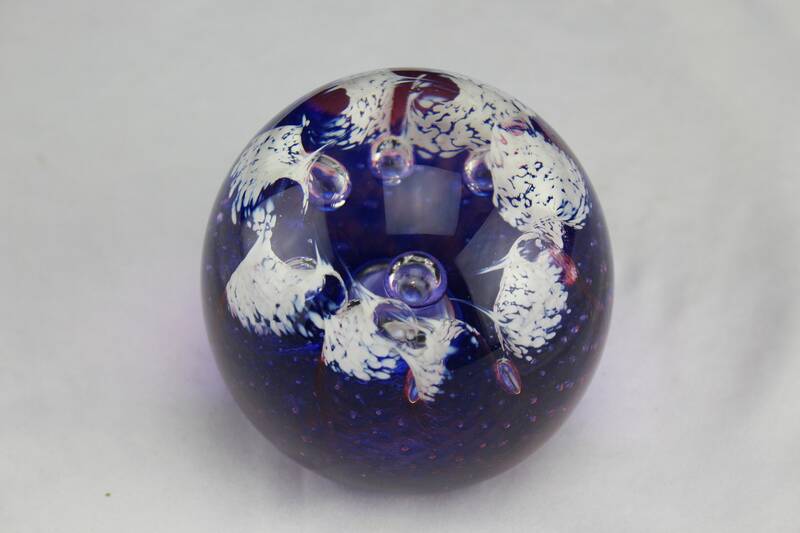 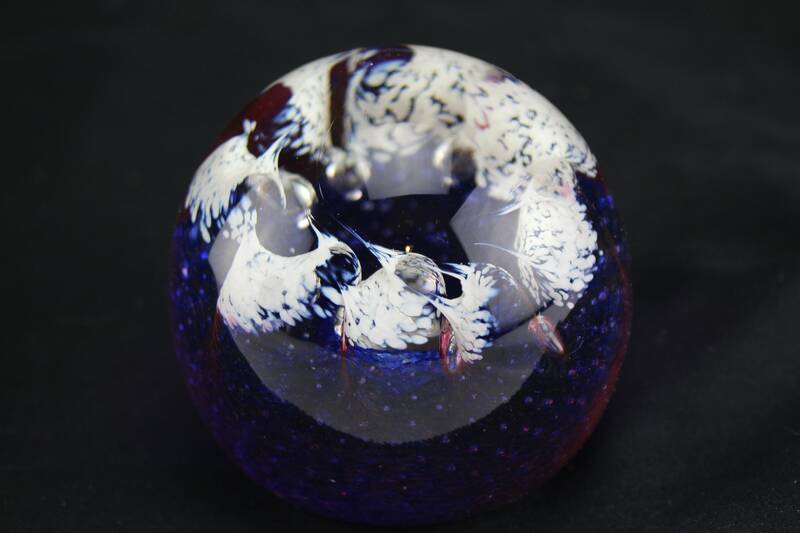 Cattiness Glass from Scotland hand made paperweight called "Blue Splash" nice collectible piece that will be a great addition to a collection or just a desk piece for dad. 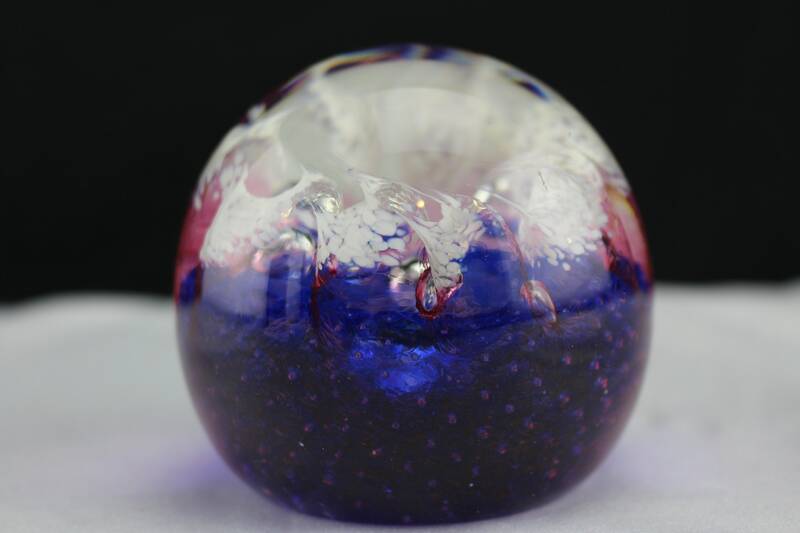 2 3/4" high marked on the bottom no damage or scratching. 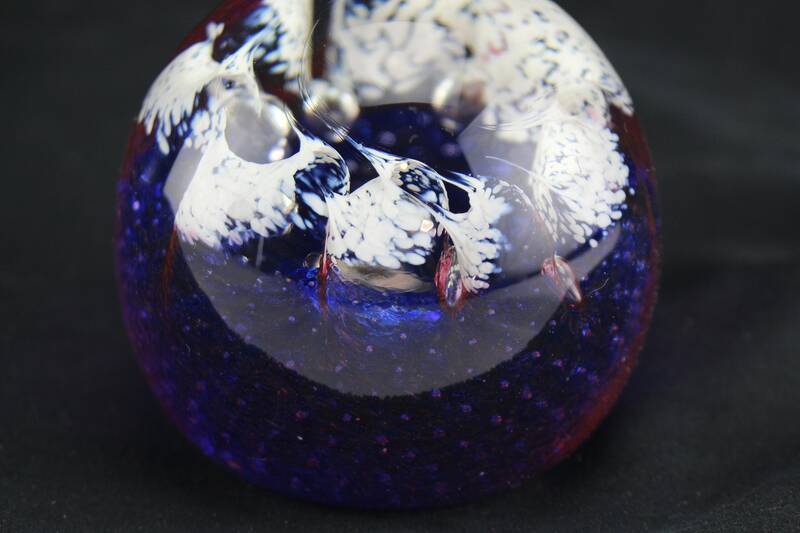 Free next day priority shipping!